After Kayla's heart catheterization procedure, the nurse at the children's hospital scheduled us for the Fontan surgery to be on March 13 (today). So we prepared her by keeping her out of school so that she wouldn't get sick. We also kept her in the house and she wasn't able to go to her swim lessons, to birthday parties, or church. Towards the last couple days, we didn't even let her go outside. She got to pick out her own luggage. She was VERY excited about it. We also got her several pairs of new button up two piece pajamas and a new pair of slippers for her to wear after she had surgery. We stayed home and played dress up a lot of times. When we finally left home for Little Rock, the weather was fantastic. 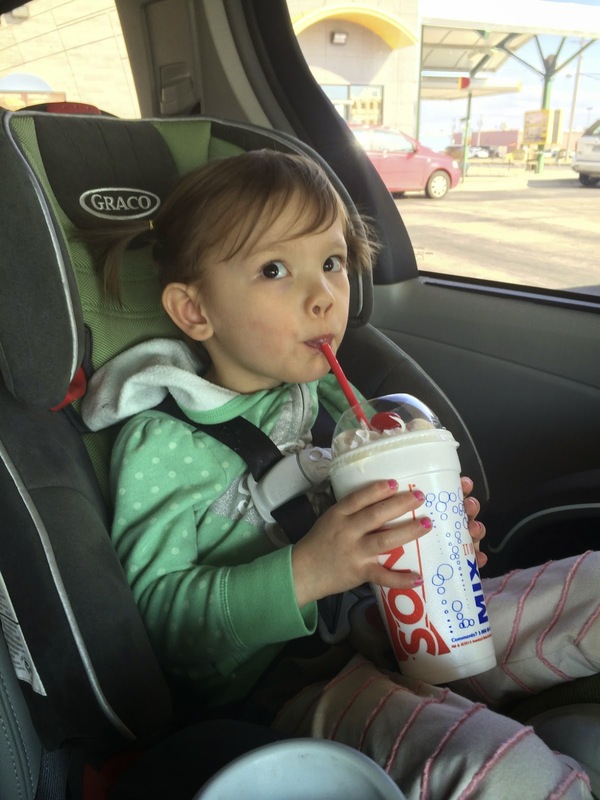 On our way, Kayla enjoyed a tasty milkshake from Sonic. 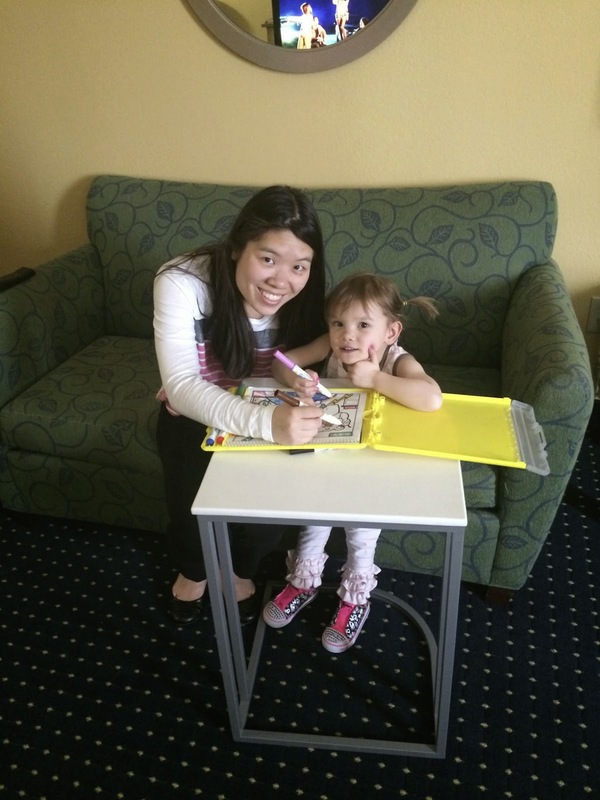 Kayla was excited to get to go to a hotel. She couldn't stop talking about it. On pre-op day, they did all the normal tests like height, weight, blood pressure, and pulse ox. Kayla's pulse ox is still in the low 80s. They did an EKG which was as simple as putting stickers on for all the connectors and then taking them all off. It probably took less than 5 minutes to do it all. She had to get blood drawn which caused a few tears, but was easily fixed by the pony that they gave her afterwards. Afterwards, we went to radiology for x-rays. This was a lot different than when she was infant. It was quick and easy. I put a gown on her and was able to stay with her in the room. I just had to wear something to protect me. Chris stood in another room and took a pic of her x-ray. After those tests, we sat in a room for several hours while we waited for people to come talk to us. The child life specialists came in and gave Kayla a doll that she could color and showed us pictures on her iPad of all the things that we can expect for surgery day. It had pictures of the surgery room, the machines they'd be using and all the lines they'd probably put into Kayla, the waiting room for visitors, etc. Afterwards we got to tour the ICU, waiting area, recovery room, etc. This doctor gave her a physical exam and asked about her medical history. We got a little break for lunch. 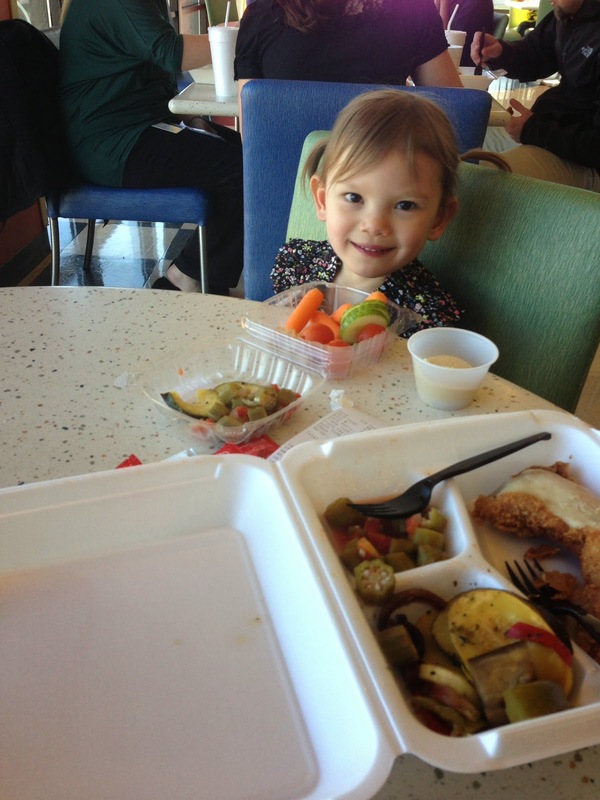 Afterwards, the anesthesiologist came in and told us all about what they'd be giving her. Then, Dr. Deanne came back in and gave us some more info about what we'd need to do that night to prepare her. Then... Dr. Best came in and gave us the bad news. Do you remember last year when she got an EKG? Well at that EKG, we found out that she had some extra electrical activity in her heart. The doctors should have done something about this a few weeks ago when she had her cardiac catheterization Somehow there was some misscommunication and nothing was done about it. Due to the nature of it all, it would be very difficult to fix after Kayla has the Fontan surgery so it is best to do it before. So she needs ANOTHER heart catheterization. 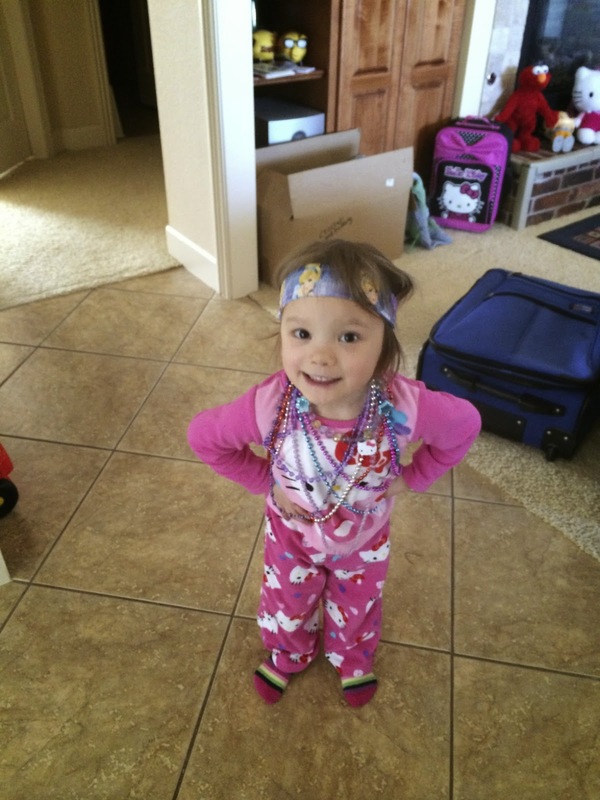 That is scheduled for March 25 and then the next day she will have her Fontan surgery. I want to thank everyone for all the kind thoughts, prayers and support. Kayla is a lucky girl to have so many wonderful people love and care about her. Please continue to keep her in your thoughts and prayers.